winter, winter, almost spring? …. winter, winter; spring? spring? …. A cold and windy week at the Home Office of The Middle Ground Journal …. 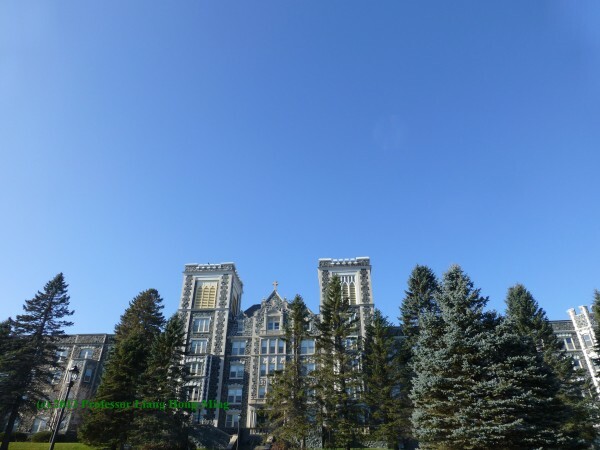 We celebrate the weekend with a photo of our host institution, The College of St. Scholastica, Duluth, Minnesota, USA. 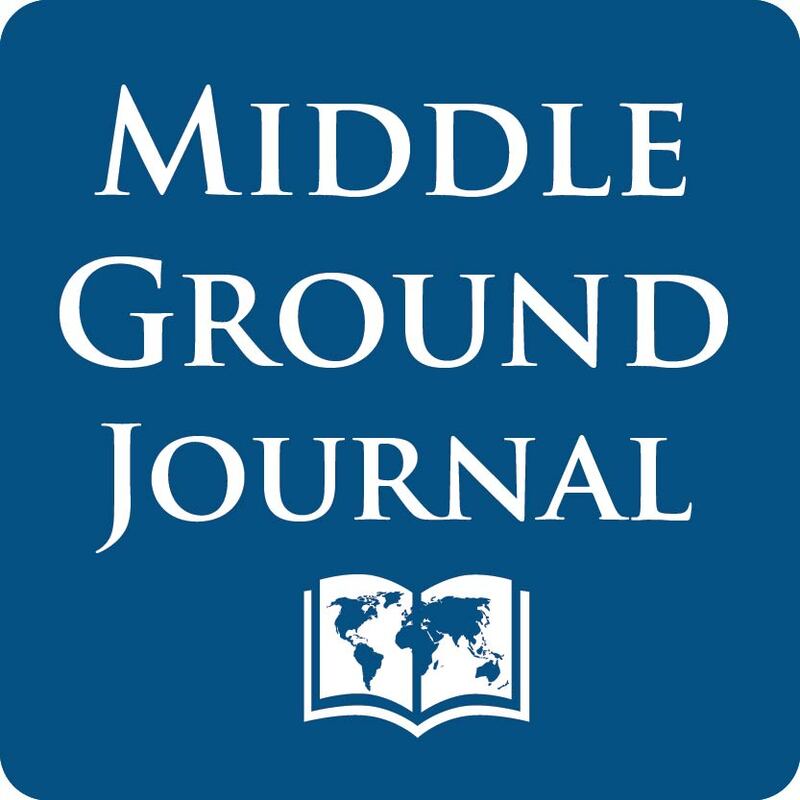 The Middle Ground Journal: World History and Global Studies is a scholarly, teaching journal housed at The College of St. Scholastica and published by the Midwest World History Association, an affiliate of the World History Association. We have successfully expanded our issues, publishing weekly from September to June — a significant increase in the workload of our all volunteer staff. Now we gear up for the next batch of books and documentaries for review — as well as requests for new books. We have now integrated undergraduate student interns into this process, giving them unprecedented insight into the publishing, reviewing, and scholarly process.